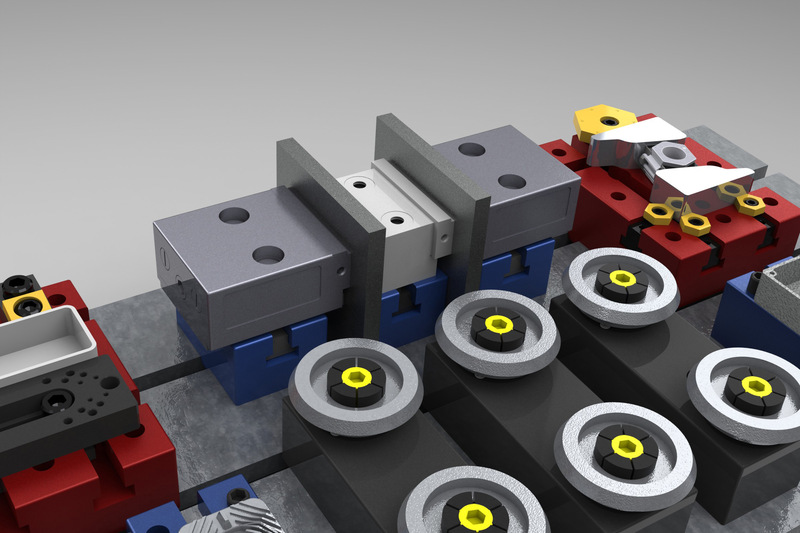 TSB applications page 2. 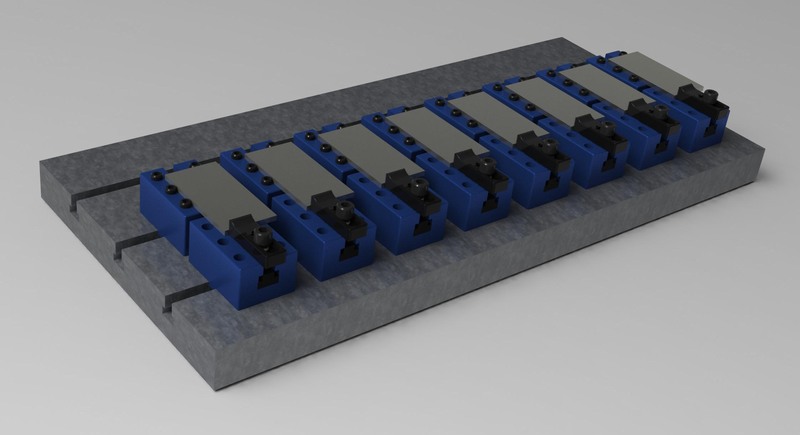 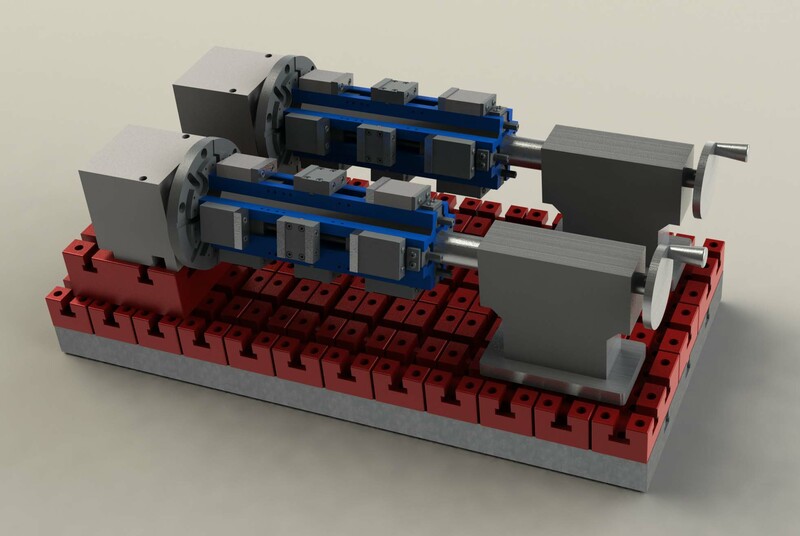 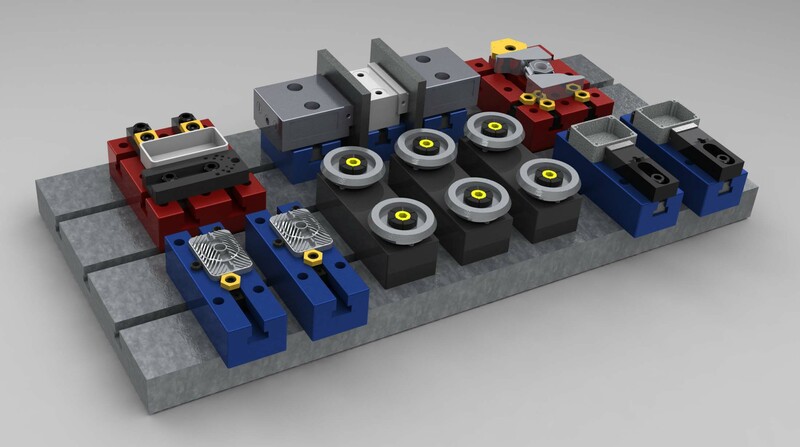 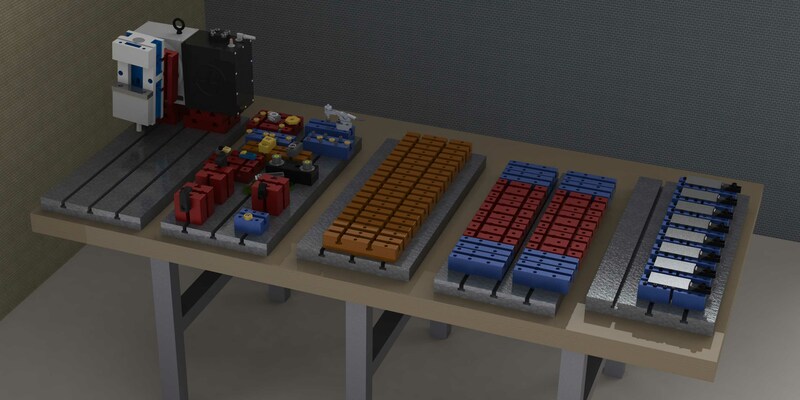 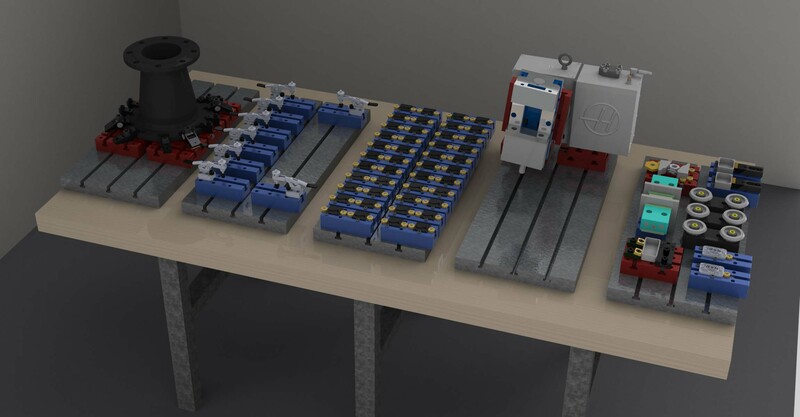 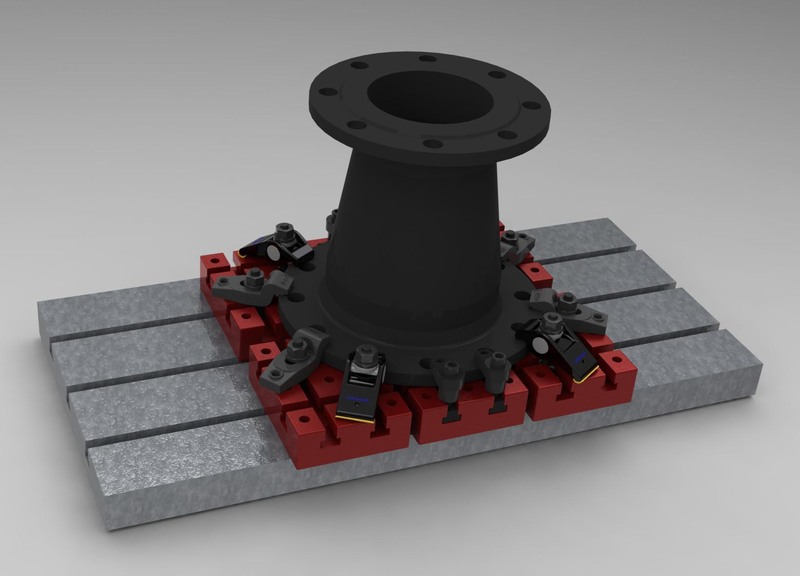 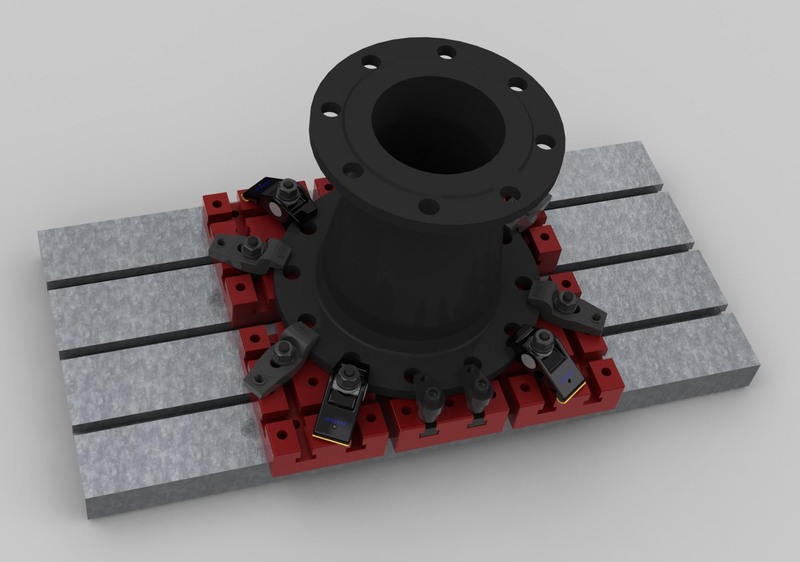 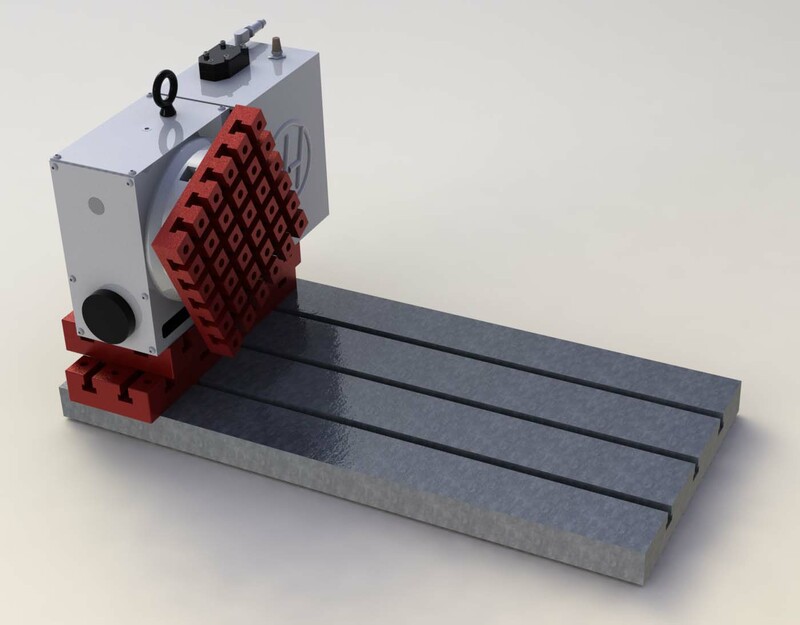 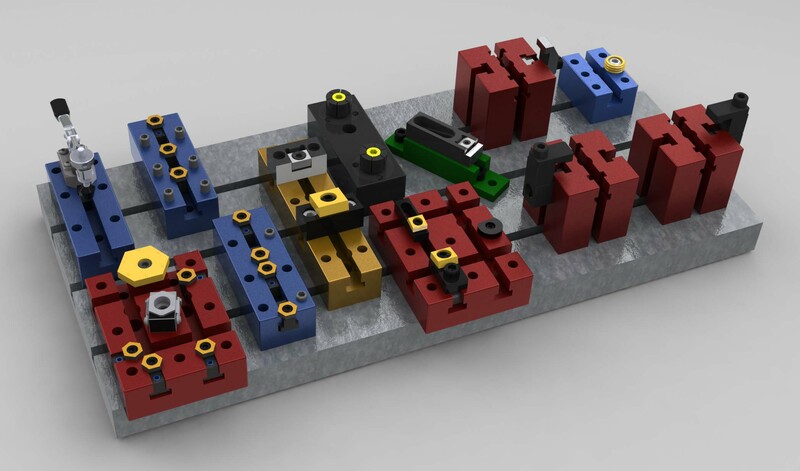 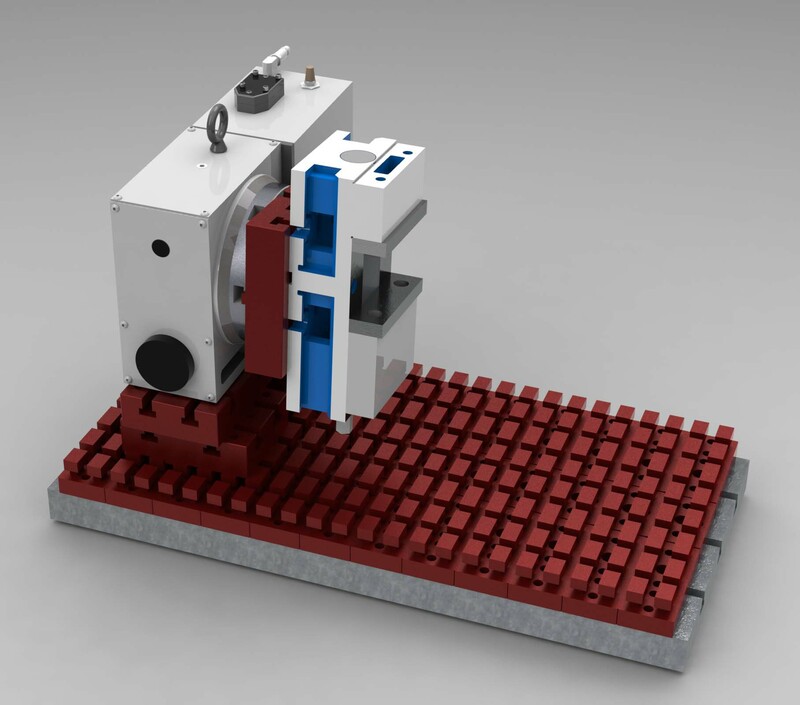 More T-Slot Block workholding concepts.. 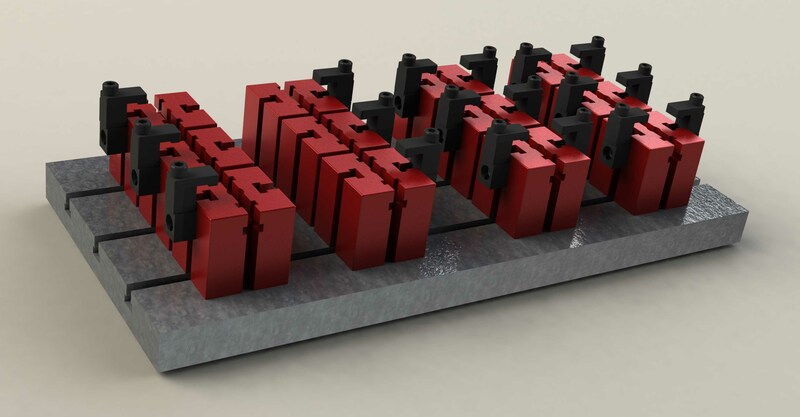 The following images are just a few examples of many different possible setups.